As La Follette’s Winemaker, Simone Sequeira has found her purpose, making site-driven, terroir focused wines from singular vineyards. Prior to joining La Follette, Simone ran lab operations at another winery in the Russian River Valley. 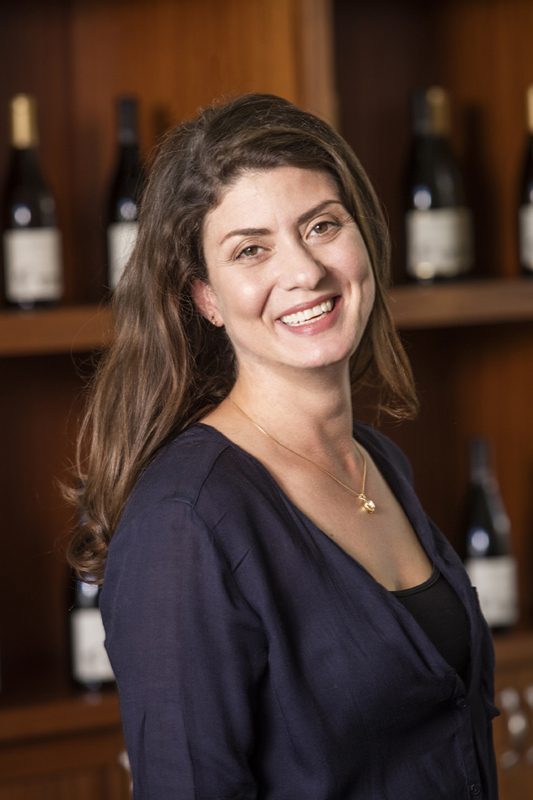 Simone spent 2002 in Burgundy where she had the privilege of working with Pinot Noir from the Clos de Vougeot, and in 2006 worked harvest in the southern hemisphere, in the Mendoza winegrowing region of Argentina. Simone’s breadth of experiences have forged an appreciation for site and the unique interplay that art and science contribute to revealing the purest expression of terroir. Simone has been with La Follette since its inception, and continues to create wines that give voice to singular terroirs. 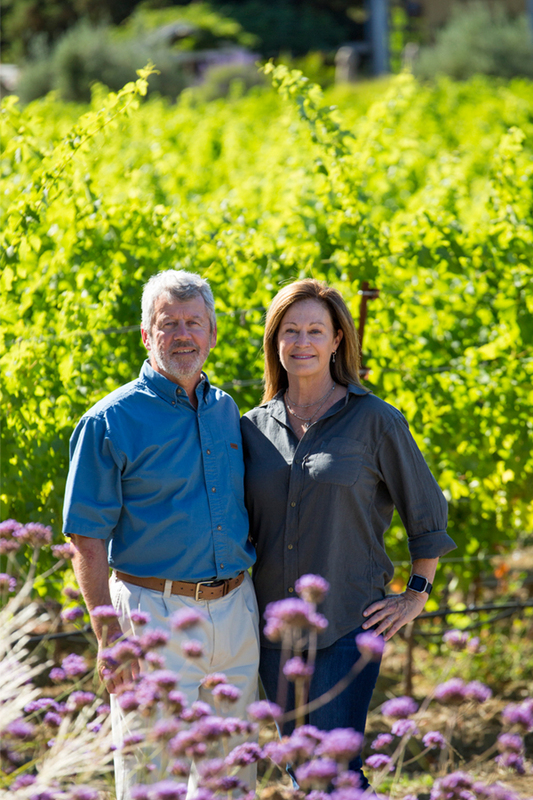 Pete and Terri Kight’s life-long personal interest in wine, and the science of grape growing, led them on a perpetual quest for wines with a sense of place. 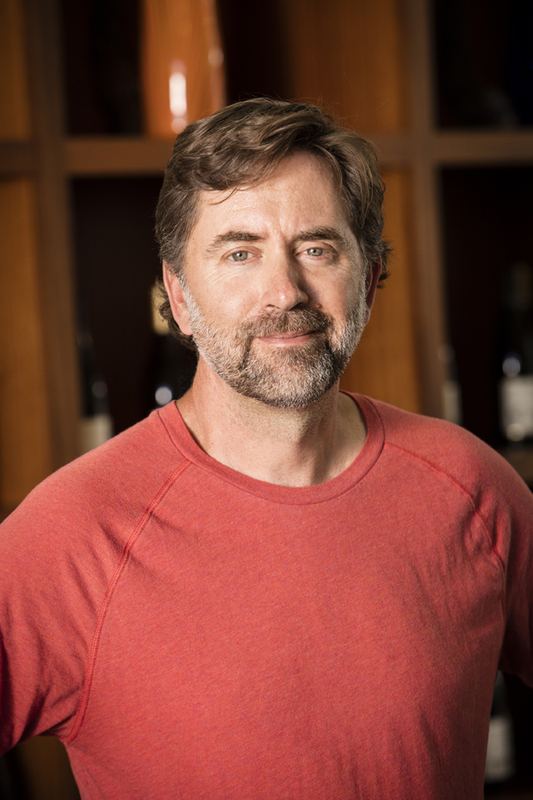 Under the leadership of Pete and Terri, La Follette produces distinguished vineyard-designated and appellation Pinot Noirs and Chardonnays that take their voice from the sites in which they are grown. A part-time job at a Washington, D.C. wine shop started Ehren down his professional path. With stops in Napa Valley and the northern Rhone, then finally landing at Turley Wine Cellars from 1995 to 2013. In the late 1990’s he founded Failla Wines where he remains the winemaker and general manager.